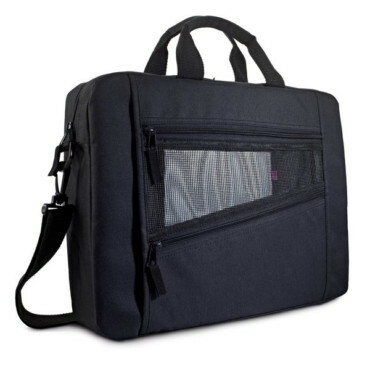 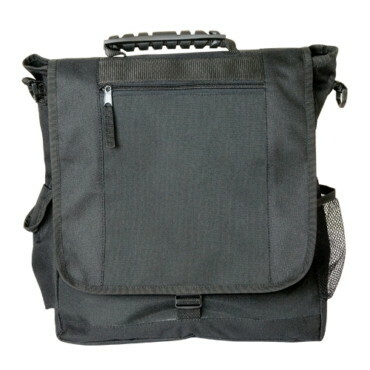 Seminar bag with handle and zipped front pocket, 300d polyester material. 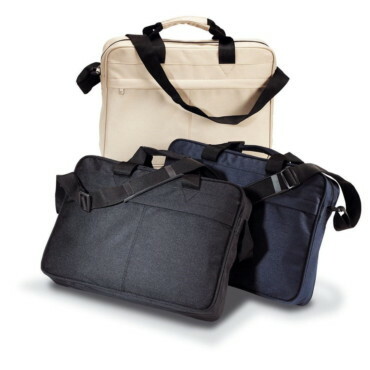 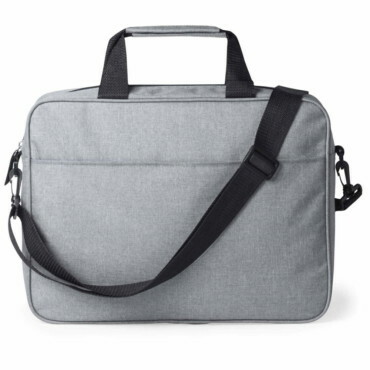 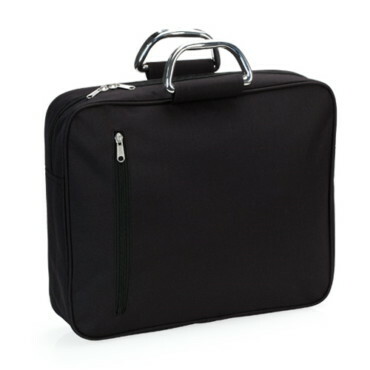 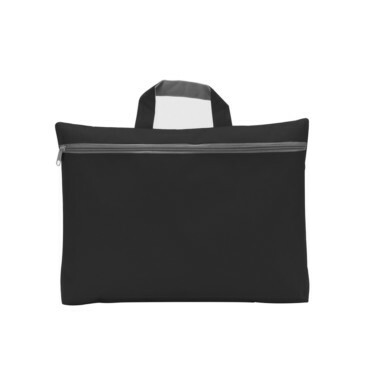 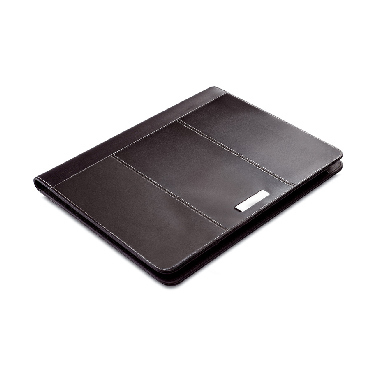 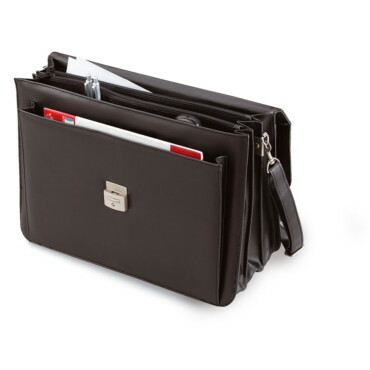 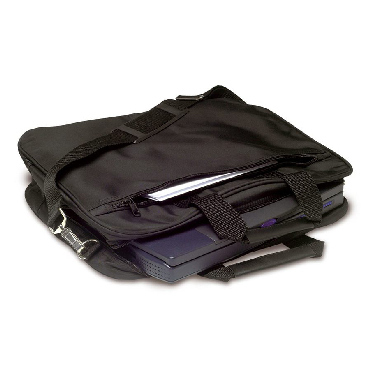 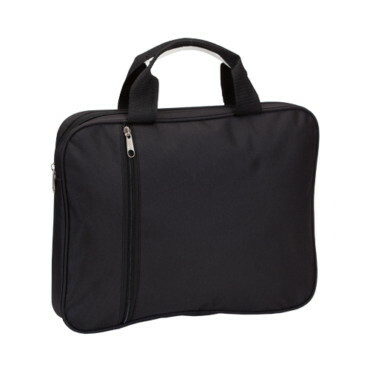 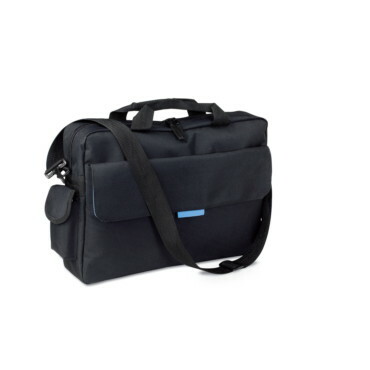 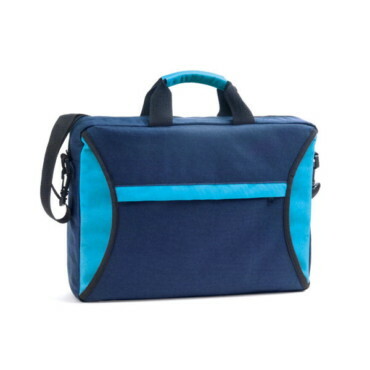 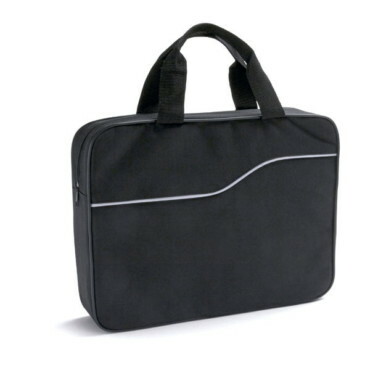 Zestar Document Bag. 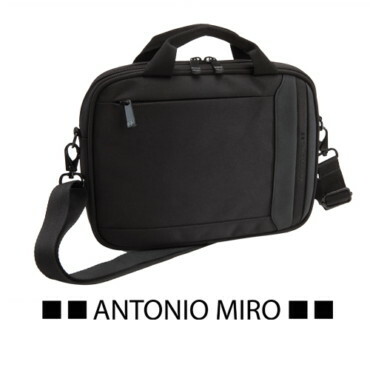 Polyester 600D.